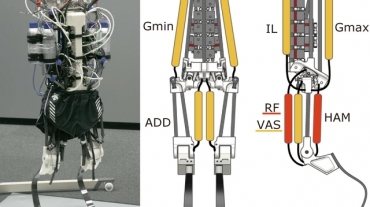 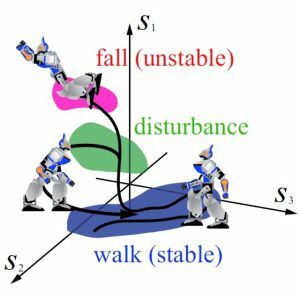 K. Terada and Y. Kuniyoshi, “Online Gait Planning with Dynamical 3D-Symmetrization method,” Humanoids, 2007. 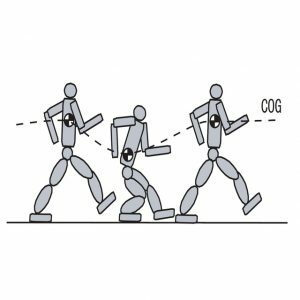 寺田耕志, 國吉康夫, “重心の鉛直運動を含む二足歩容の高速生成法,” ロボティクスシンポジア, 2007. 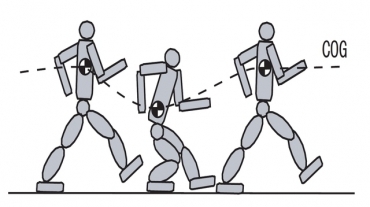 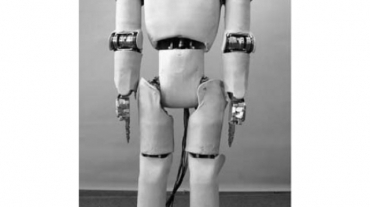 K. Ogata, K. Terada and Y. Kuniyoshi, “Falling Motion Control for Humanoid Robots While Walking,” Humanoids, 2007. 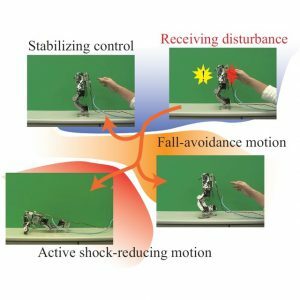 K. Ogata, K. Terada and Y. Kuniyoshi, “Real-time Selection and Generation of Fall Damage Reduction Actions for Humanoid Robots,” Humanoids, 2008.